Used this to install a whip light on my Honda Ruckus. Easy installation process once you figure out where you want to place the wires. It comes with a lot of wires, but an easy cut and splice is possible as well. Great idea and a good product but for certain applications like mine, it needed to be 7 feet longer. 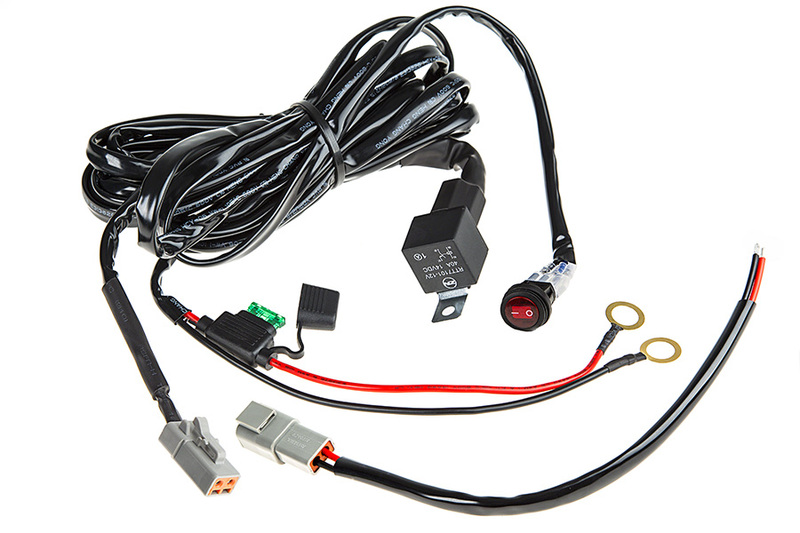 Good quality wiring harness however there is one take away buyer may want to be aware of.. The on-of switch for mounting inside of the vehicle, in the dash or switch panel etc. is round in shape 5/8 - 3/4" in diameter but there is no mounting bracket for the switch... Many other providers of similar harnesses use a switch with a foam adhesive backing that permits attachement quite easy. 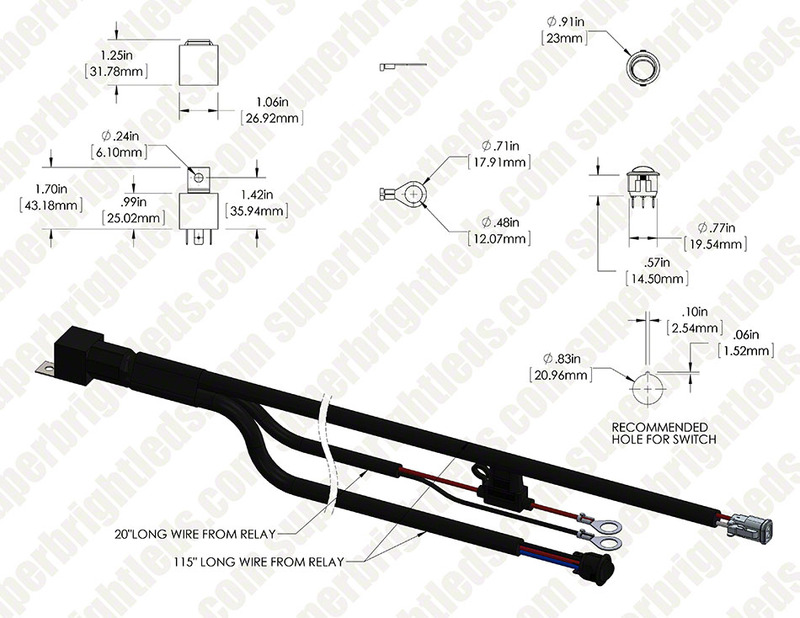 I give Superbrightleds.com 3 stars on this one as I consider the kit incomplete without a switch mounting bracket.. If the bracket is normally shipped with the harness I'd appreciate one sent to me..